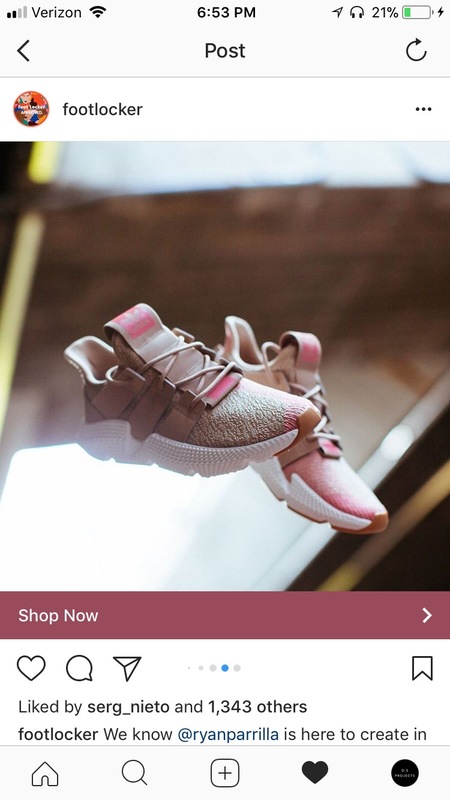 Background: adidas launched the new Prophere shoot and needed photography content to showcase that the shoe can be rocked by anyone, with a unique stylistic perspective. 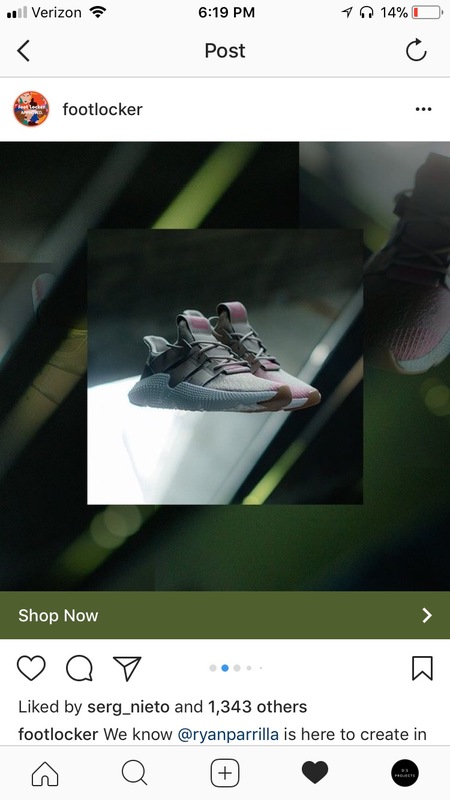 Images were used across adidas & Foot Locker social media channels. 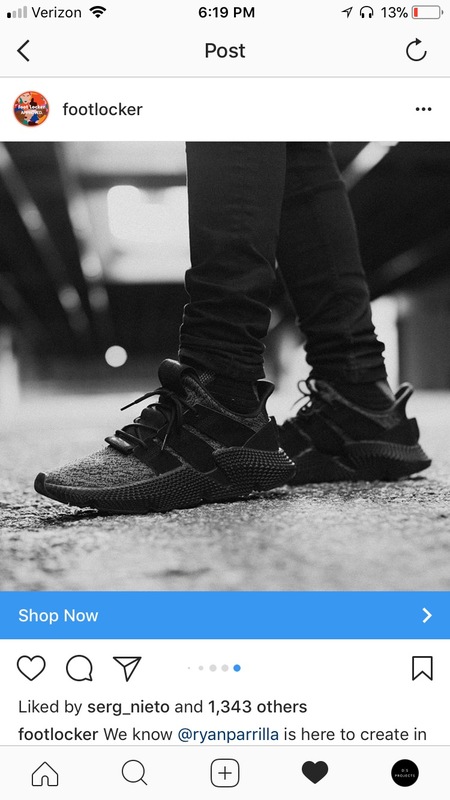 The Result: Conceptualized and shot by Ryan Parrilla, the shoe photographed in Los Angeles and edited to showcase the aggressive and unapologetic design.